Emir Caro first started fishing as a child even before he first went to school. His first steps in fishing were on a small river in Eastern Europe where he went every summer on holiday to visit his grand parents. By the 1990’s he was addicted to the sport having caught 30+ carp from the river “Neckar “with his home made boilies. 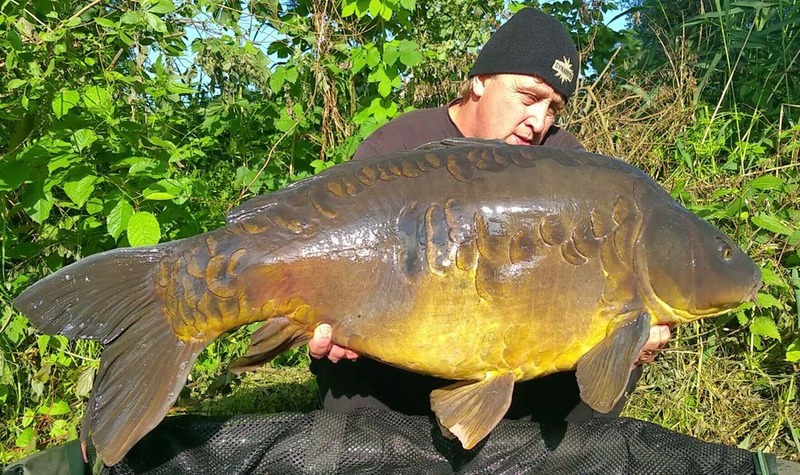 Since then carp fishing changed his way of life and later he became the first angler in history to catch two and & later three different carp over 80lbs. 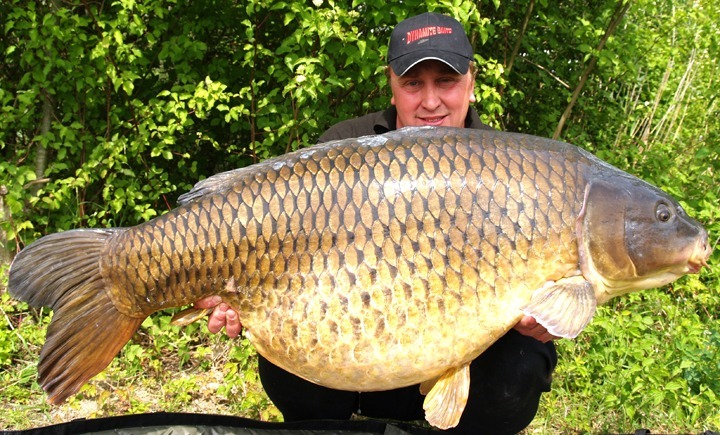 He has since also made history in Germany in being the first angler in to catch four different 80lbs + carp in his country. Emir Caro has long been established as a top angler and his knowledge and experience of watercraft is extensive. 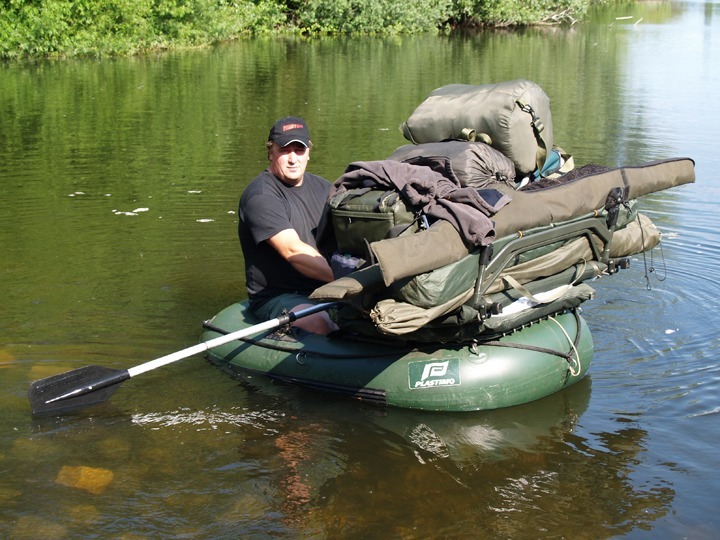 Emir in fact describes himself as being “obsessed by carp fishing “. Hometown & Country: Mannheim , Germany. Occupation: Owner of Restaurant ” Best Cevap ” Balkan Food in Mannheim. Favourite boilies: the new CompleX- T, Monster Tigernut, Spicy Shrimp & Prawn. Venues fished: All over Europe lakes like: Lac du Der, Cassien, Charmes, Raduta, Rainbow Lake and lots more. Most memorable trip: Fishing the famous Lac de St. Cassien at Christmas 1997. On the 25th of December I caught my then PB, one of the famous biggies called “Lucy” at 58lb – the Best Christmas gift ever!!!! 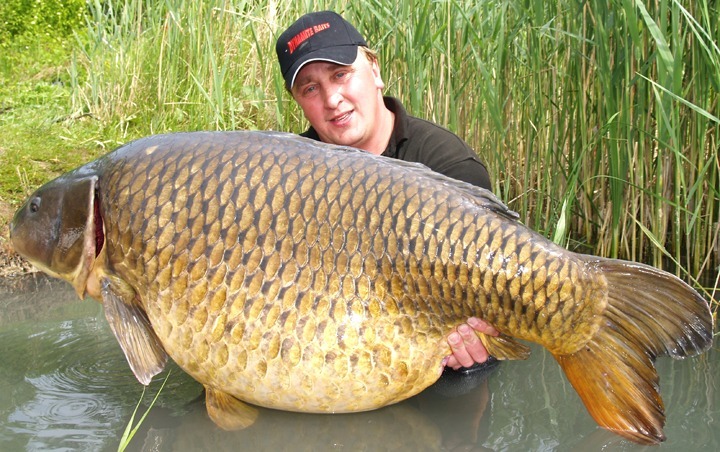 Other types of fishing: I am just addicted to carp fishing! Funniest most in fishing: I’ve had lots of funny moments on the bank in my career thanks to all the good friends I shared them with!